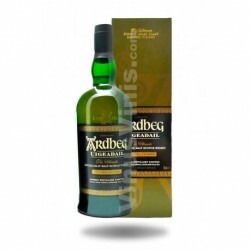 A balance mix of dry fruits, citrus, vanilla, spice and cloves. Long finish with sweetness in harmony with dry tannins from the wood. 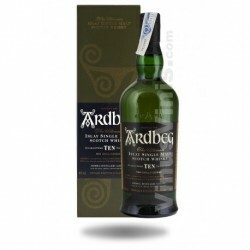 Vibrant with notes of melon, figs, toffee and lemon. 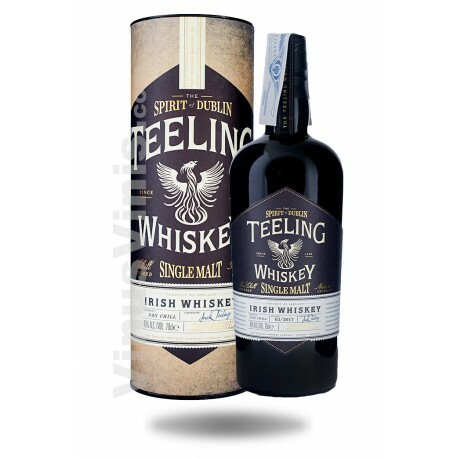 The third release in the Premium range of Teeling expressions completing our full range of non-age statement Irish whiskeys. 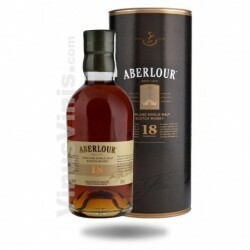 Made from 100% Malted Barley from a range of different ages including Malt whiskey distilled in 1991. Our aim was to produce the most flavoursome non-age statement Irish Single Malt based on our innovative maturation and finishing techniques while retaining the distinctive Irish smoothness. 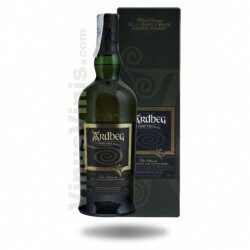 Consists of a vatting of 5 different wine cask (Sherry, Port, Madeira, White Burgundy, Cabernet Sauvignon) finished Irish Malt whiskeys. 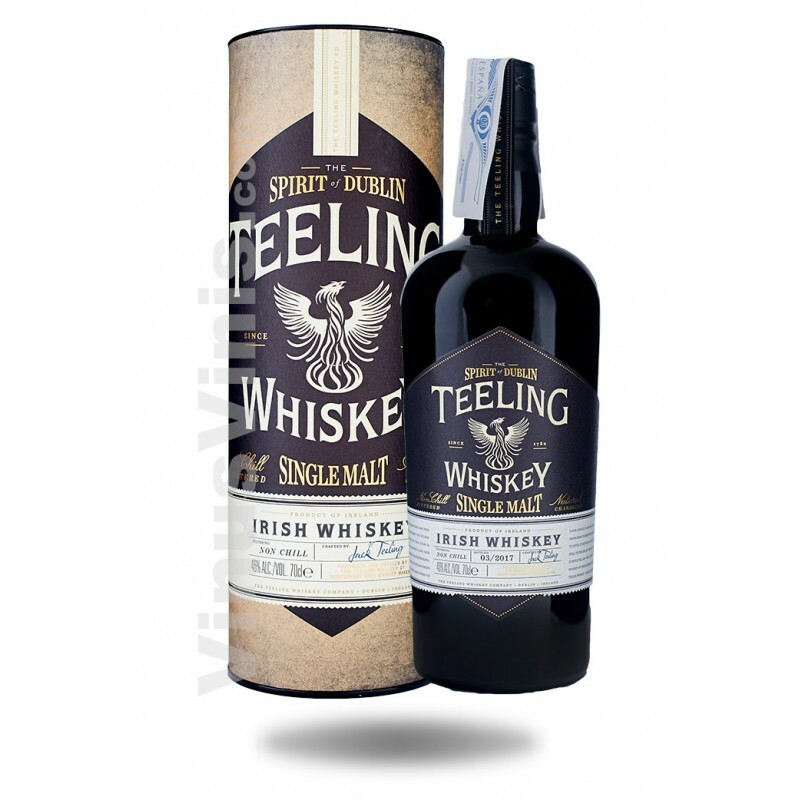 Like all the Teeling whiskeys, it is bottled at 46% with no chill filtration allowing all the natural flavours of the whiskey to be retained.